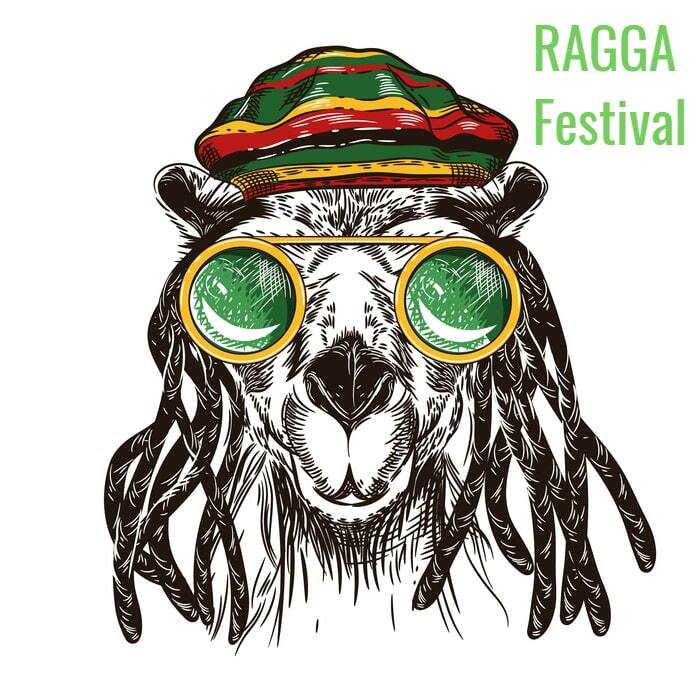 We start our guide with the RAGGA Festival, held on 16th of November in Arava desert and featuring pure Jamaican vibe. With a desert dance into the night, the festival gives a unique opportunity to sleep in tents under the open celestial sky. Another big event uniting two nightlife cities, Tel Aviv and Istanbul, will take place on 19th of November at the infamous Barby in Tel Aviv. This year, the Soundports Festival will also open his harbour for the finest music from Marseille and a hot female duo Brigitte combining a pop, retro-folk lounge and cabaret with an authentic hippie production. As if this wouldn’t be enough, Tel Aviv offers another series of musical performances about the most fascinating cities in the world – Mexico, New York, Buenos Aires, Dubrovnik, Rome and Moscow. You can attend this event starting 21st of November at the Museum of Art and enjoy audiovisual shows with the best hits, songs and folklore. 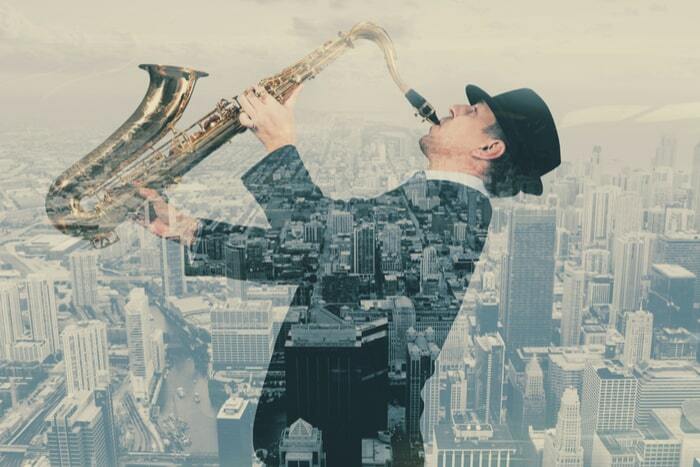 For the third time, the Jerusalem Jazz Festival will be held in the late November, the 29th through the 1st of December at The Israel Museum. 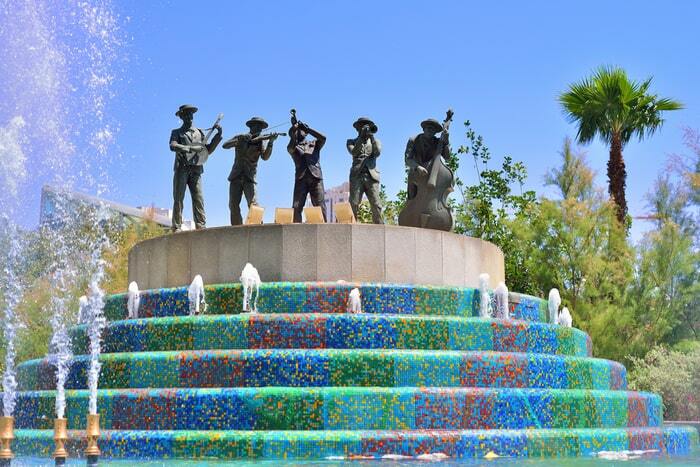 International, as well as local jazz artists, will fill the galleries with spectacular performances. 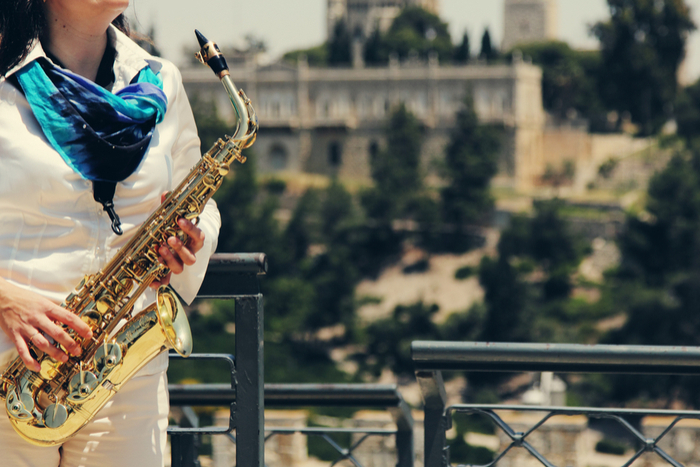 In the same time, the Tel Aviv Jazz Festival will take place at the Museum of Art – and unite the Eternal City with its younger, dynamic sister. Need help to combine a visit to both cities? Take a look at our City Break tours which we can adjust exactly to your needs!